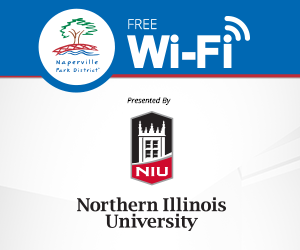 The Naperville Park District invites residents to vote for their preferred location and style of music for Concerts in Your Park 2019, a free summer music series that travels to select Naperville parks throughout the city. Each concert features talented bands from the Chicago area that appeal to audiences of all ages. Naperville residents may vote for a park among several options in specific geographical areas of the city and a preferred genre of music for the concert, including rock, oldies, R&B, jazz, pop and country. Online voting is available beginning January 16 through midnight on Sunday, January 27 by accessing the following link: http://www.napervilleparks.org/yourconcertyourparkyourchoice. The winning parks for the six concerts in the 2019 series will be announced on Saturday, Feb. 2 on the Naperville Park District’s website at www.napervilleparks.org.